One look at his dossier will show why Sean Cassidy was chosen as new headmaster at Xavier's School for Gifted Youngsters. 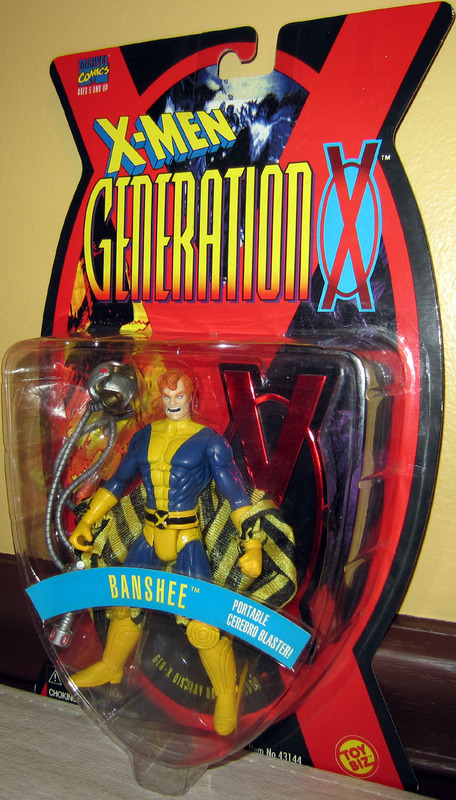 His mutant power - a devastating sonic scream - earned him the code-name Banshee, and a long-standing place with the X-Men. A former Interpol agent, and father of a mutant daughter, Cassidy has what it takes to transform this inexperienced group of teenagers into the highly-trained team called Generation X. 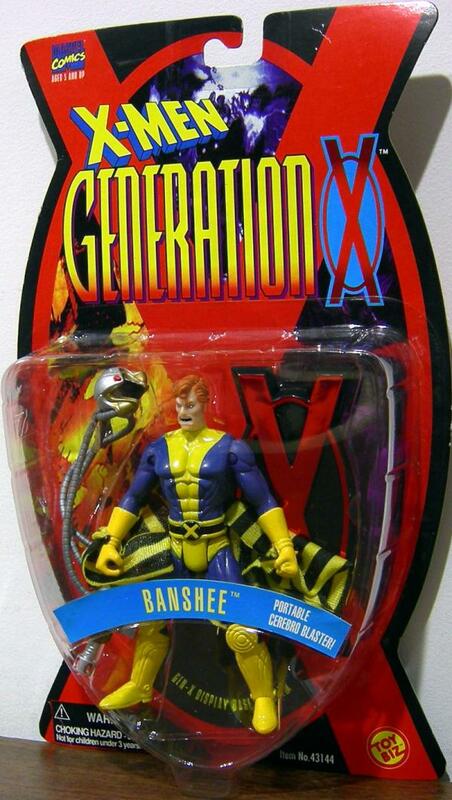 Features Portable Cerebro Blaster and includes Gen-X Display Base!